Check our my new post on Methi Aloo @ The Great Vega'n Vegetarian Project blog. 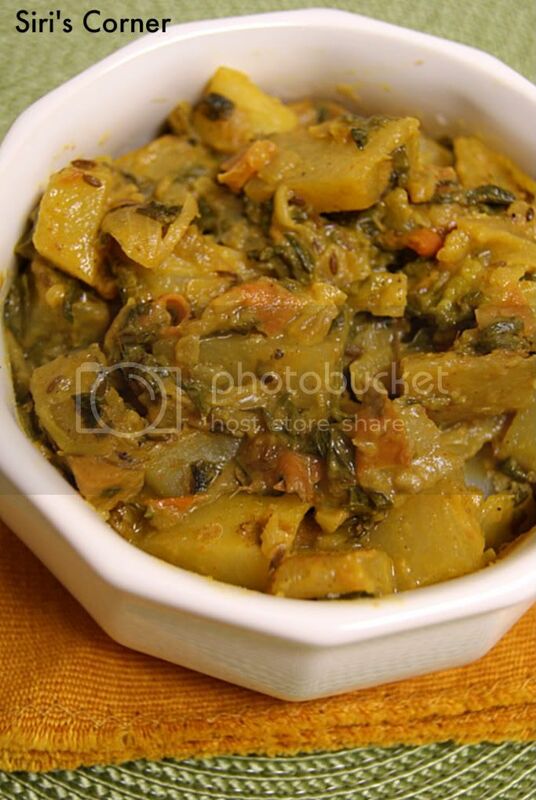 Methi aloo is comfort food for me, love your blog template! thats a favourite in our house. looks tempting. I love this combination with chappathi looks yum. congrats on your wedding. I did not know how I missed that post. Enjoy this time of your life coz nothing can replace it. Lovely and delicious.Nice click.Do drop by simply.food sometime.Blog layout looks bright nad colourful. I love potato dishes, especially the ones that is mixed with curry.